11. Create the positive list. 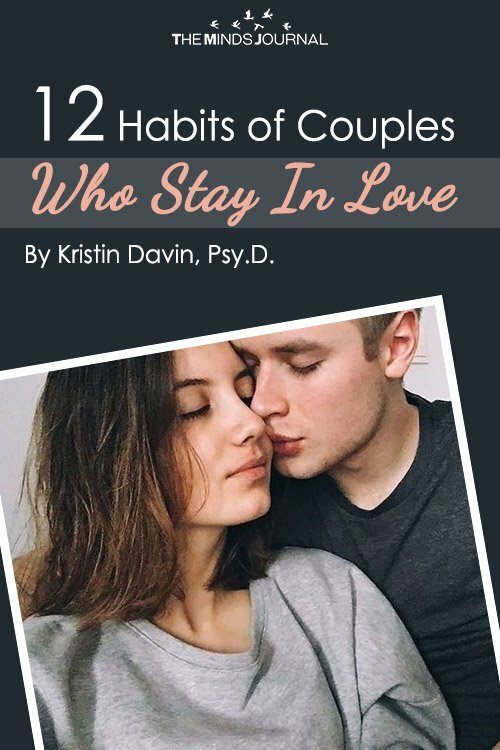 Each person can list many of the positive things they like/love about their partner. They focus on the 5:1 ratio – expressing five positives for every one negative. Yes, there will be challenges and things that drive you crazy! But they are able to look past those things and focus in on the good and share openly about their struggles. Each person doesn’t hold their partner/spouse responsible for their happiness. Although it’s nice to feel validated and hear reassuring words, each person recognizes that true happiness comes from within. They don’t rely or make the other person feel guilty or bad if they are unhappy! 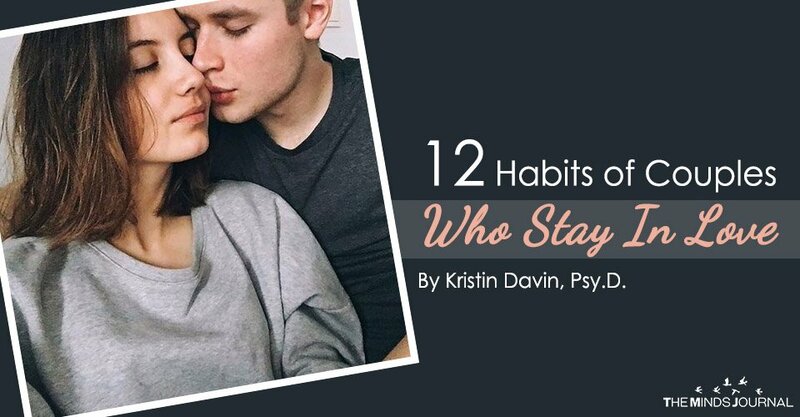 They do however work hard at consistently approaching their partner with respect, openness, and a willingness to be introspective enough to examine their mistakes, make necessary changes and improvements. You encourage each other to continue to grow, change, evolve and inspire each other to be better people.